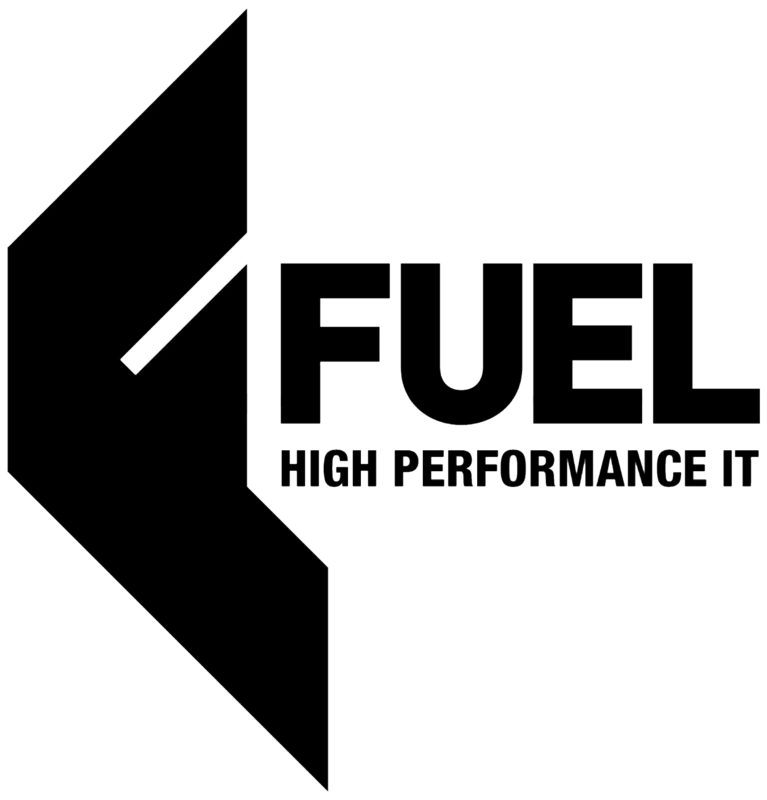 ESTABLISHED IN THE IT INDUSTRY FOR 23 YEARS, FUEL PROVIDE HIGH PERFORMANCE IT TO OUR GROWING CUSTOMER BASE ACROSS IRELAND AND THE UK. 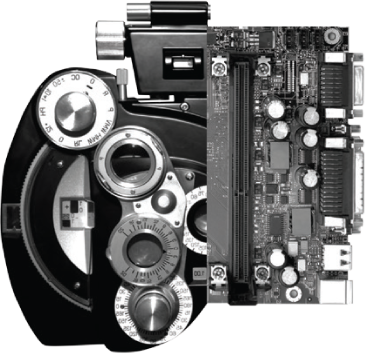 Following a period of growth, and building on the 23 years of established IT knowledge and experience, we decided it was the right time to change. Many of our early customers are still loyal customers today and having carried out research with them and our staff, it was clear that MCS needed a re-brand. The new brand, “Fuel”, will cement our growth and complement our standing within the IT and Business community. Click a post to open a new tab. What our clients say about FUEL? "We have used FUEL for over 15 years, whenever FUEL are involved I dont have to worry.."
"We have relied for many years now on FUEL and will continue to do so for their advice, expertise and quality of service to provide us with peace of mind. That will in turn help us to remain one of Northern Irelands successful, forward thinking and innovative architectural practices." "We have already seen our turnover treble through our improved controls facilitated by Sage Manufacturing. We are on a journey of improvement and are delighted that FUEL are helping us to achieve our goals."